Santa's Christmas Carnival is here, and in the spirit of the Holiday Season we're giving away a Double Pass! Don't forget to Slip Slop Slap, the only red we want to see is Santa's outfit! Season’s Greetings Perth! He’s making a list and checking it twice - Santa Claus is coming to town! 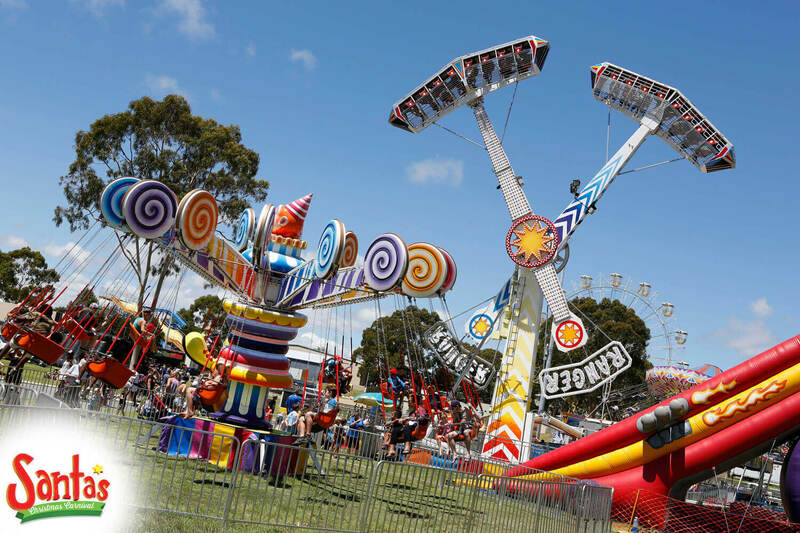 Even Father Christmas couldn’t miss the biggest Christmas carnival in the state on Sunday 11th December at the Claremont Showgrounds. 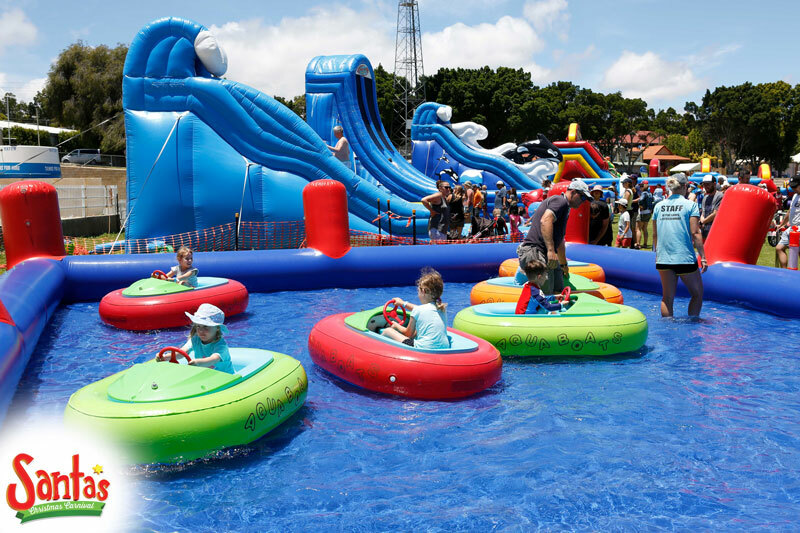 Enjoy a day out with the entire family at Santa’s Christmas Carnival with carnival rides, water slides to keep you cool, petting zoos and live entertainment. Santa’s even making an appearance! Parachuting down off his sleigh for a pre-Christmas visit. Get to explore Santa’s village complete with snow, an unforgettable experience for the little ones. It's a family day out that is inexpensive and a great way to kickstart that Christmas Cheer! You'll be humming festive tunes all day, while enjoying all the many events the Carnival has on offer. We’re giving away tickets to this festive event so for your chance to win a Double Pass head over to our Facebook comp to enter!